Hi everyone! I hope you are having a good week so far. This week I am mainly writing blogs posts, taking photos and also doing some painting. I stocked up on some new art supplies last week ready to start on a new project. I have always love art, especially painting, I enjoy it so much and I also find that as soon as I start painting all of my worries just disappear and I’m just focusing on what I am painting. I’ve got a few ideas already on what I am going to be painting. I will definitely be sharing some pictures on here when they are finished. Anyway on to todays new post. 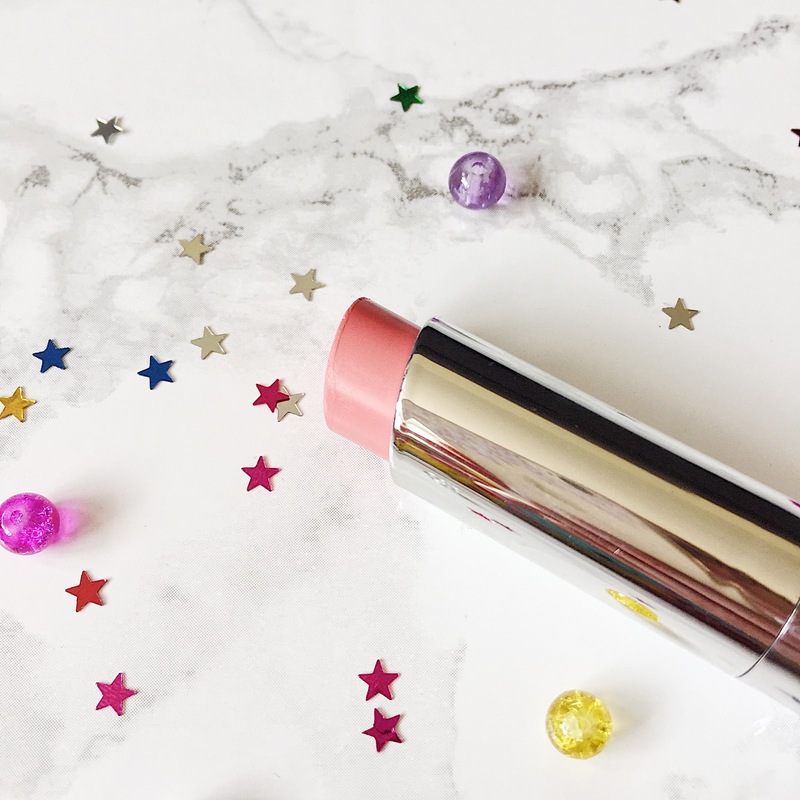 I’m so excited to share with you a new beauty review post. It’s been a while since I have done one of these. A while back I won this gorgeous Stila lipstick in the shade Avery. If you have read some of my previous beauty posts, you may know that I am a huge fan of coral lipsticks. This lipstick is a peachy coral shade and I absolutely love it. 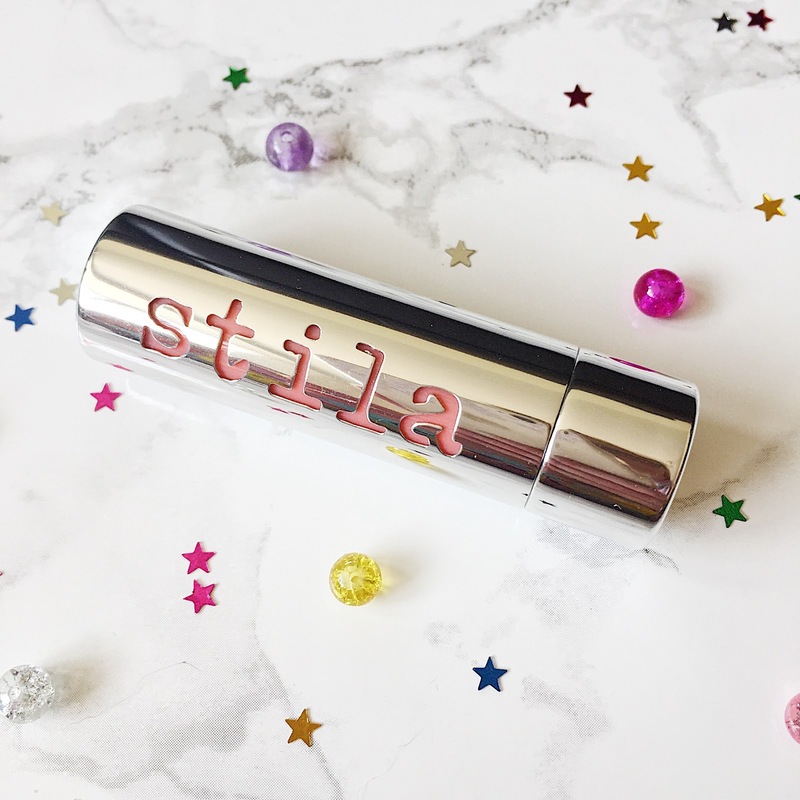 I have never owned a Stila makeup product before, so I was very excited when I found out I had won one. 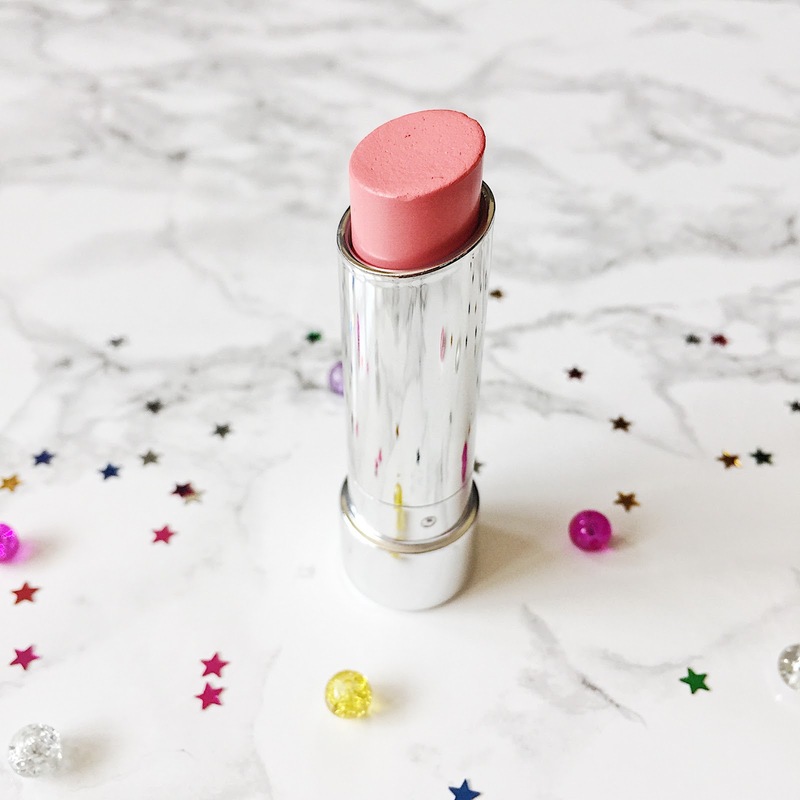 The lipstick applies easy to the lips and as soon as I have applied it, it feels really moisturising and doesn’t dry my lips out at all. I also found this lipstick to stay on my lips well and lasted quite a while before reapplying it. Mainly after eating and drinking. I also found this lipstick to have quite a nice scent to it. Some lipsticks don’t really smell of anything as such, but I love ones that have a nice fragrance to them. As it says in the description above, it contains peppermint oil which I have never had in a lipstick before, but I actually really like it. It really was cooling on the lips. I love that you are also able to use the lid of the lipstick as a mirror. Very handy for when you want to apply to the lips but don’t have a mirror on you. This is definitely one of my go-to lipsticks. I’ve also been looking online at some of the other shades and they are all so gorgeous. I highly recommend checking them out.